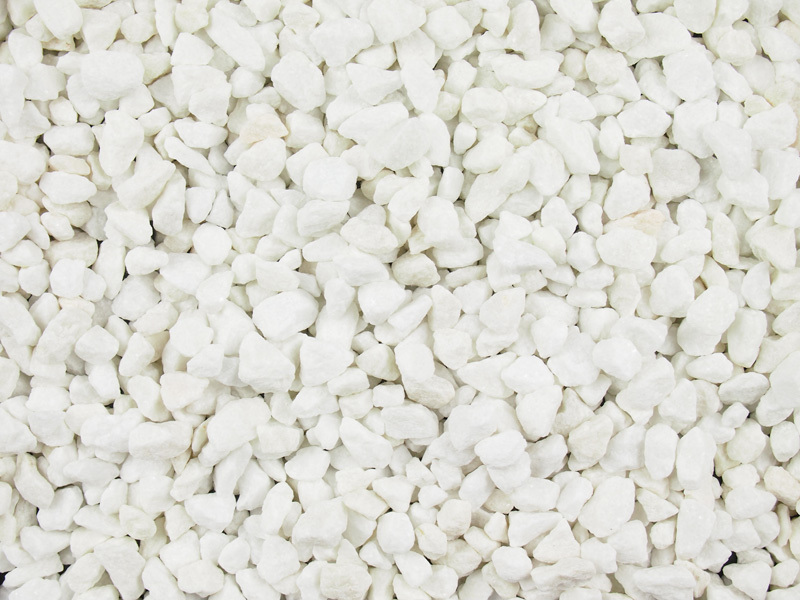 Very bright white marble decorative aggregate from Spain and suitable for most uses. Colour is mainly white with very light pink and cream also visible on some of the pebbles. 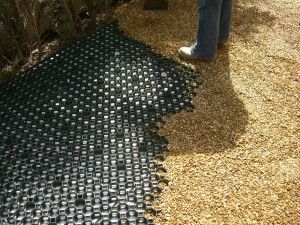 Delivered within 2/3 working days, no telephone book-in will occur. 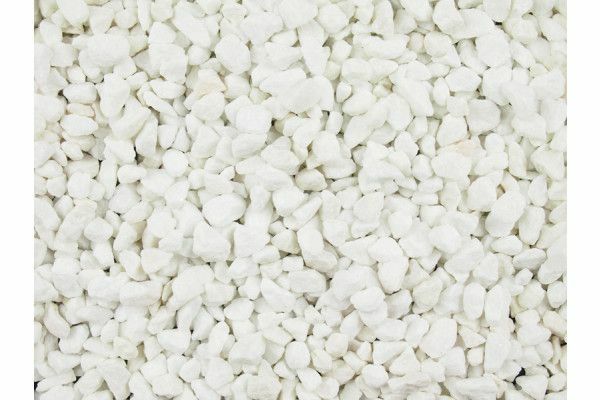 All weights of decorative aggregates are approximate as they depend upon the moisture content at the time of filling. This can be as much as 15%.